Named in memory of our long time mentor, Mike Kenagy, who was both mighty in stature and mighty in spirit. This little windrow turner does wonders with little effort. It is a Frontier through and through. 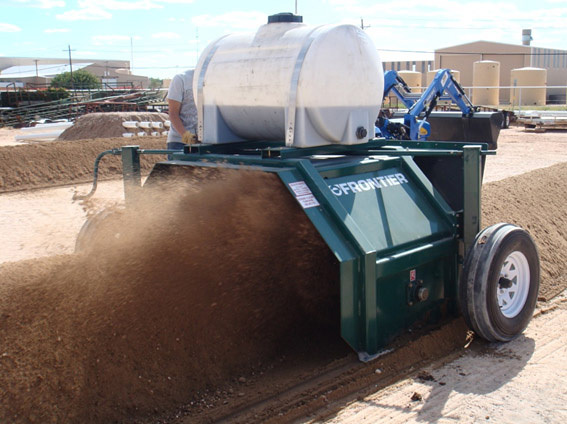 Check the composting principles page for the work this little giant will do. 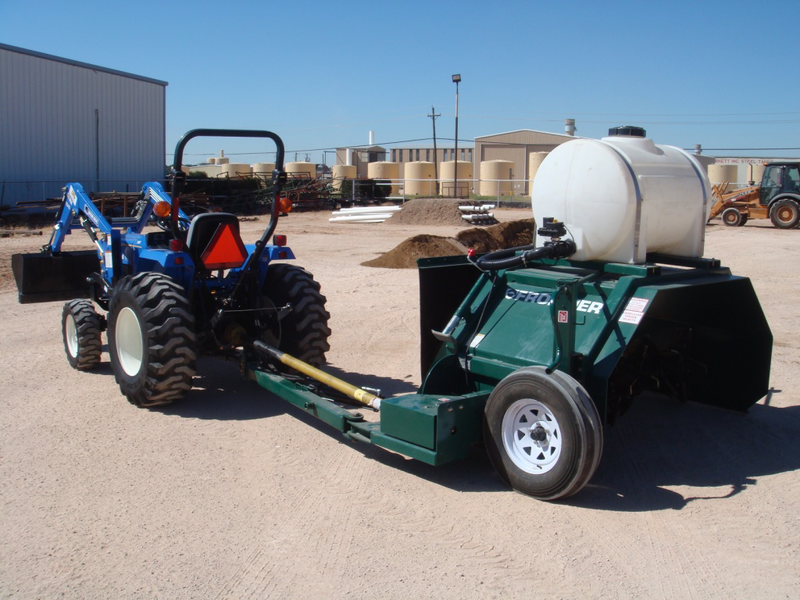 The Mighty Mike has been in use for over a decade and has proven to be a highly productive and extremely low maintenance workhorse. The Mighty Mike’s patented drum/mixing system protects the drum and paddle brackets from wear. 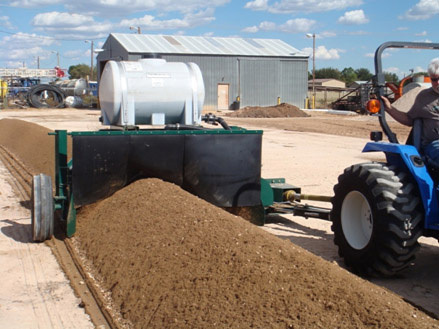 Many composting experts agree that smaller windrows will make a higher quality finished product that will demand a higher price and do it in less time.